New album out on October 26! 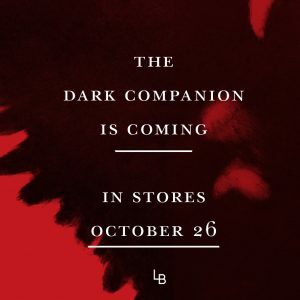 Dark Companion will be released on October 26. The album will be available on red see-through vinyl, CD and on all major streaming platforms.